Take some skiing and snowboarding lessons and learn skiing techniques from the Les Sybelles ESF and ESI Ski Schools! 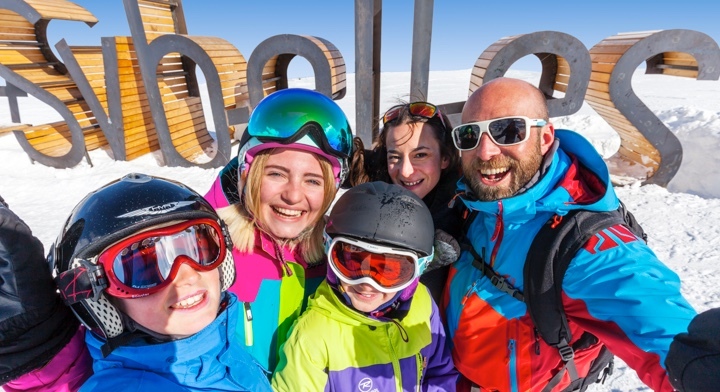 The ski schools and their instructors are ready to assist all skiers and snowboarders, from beginners to the more advanced, in learning the basics of skiing or snowboarding and developing skiing techniques. 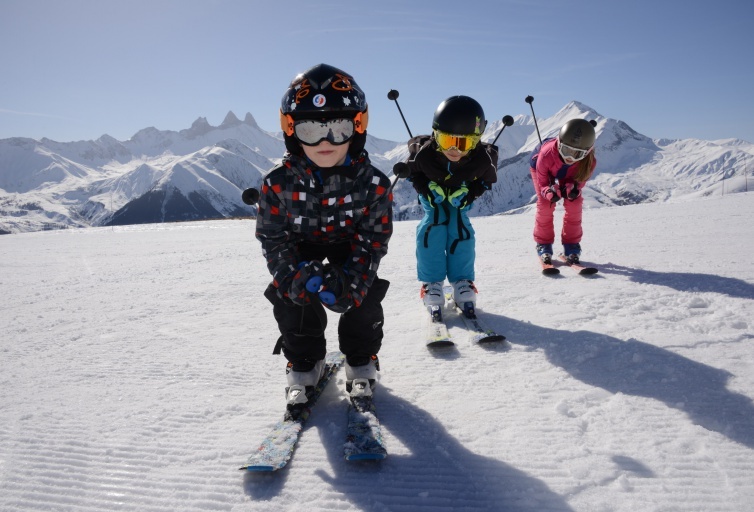 The French Ski School (ESF) and the International Ski School (ESI) both operate in the Les Sybelles skiing area with 6 schools and 240 instructors who offer skiing lessons and snowboarding lessons at all levels. Ideal to get to grips with the basics quickly, or to improve your technique over the holidays! 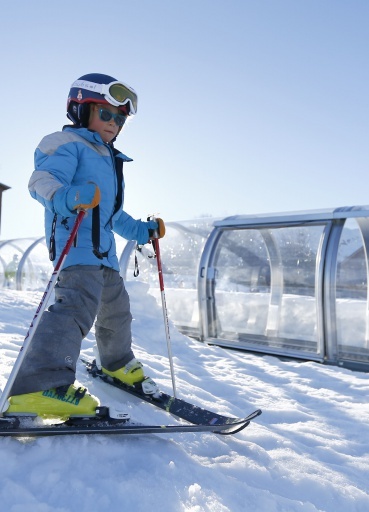 Skiing and snowboarding lessons for all ages and levels. 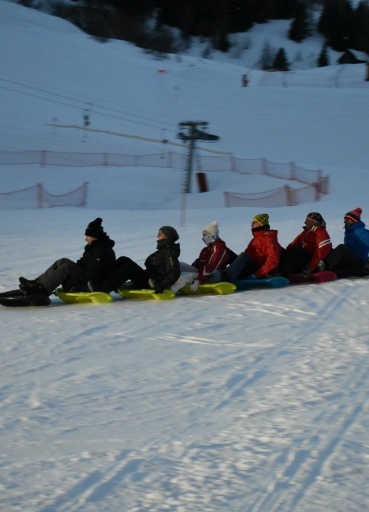 Other activities: snowshoeing, telemark skiing, ski tours, skwal. Skiing and snowboarding lessons for all ages and levels. Other activities: snowshoeing, cross-country skiing, ski touring, off-piste skiing, handiski. 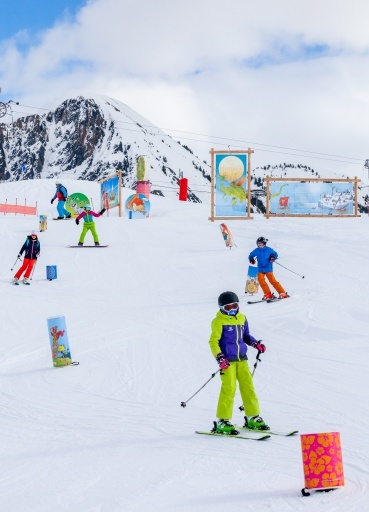 Skiing and snowboarding lessons for all ages and levels. 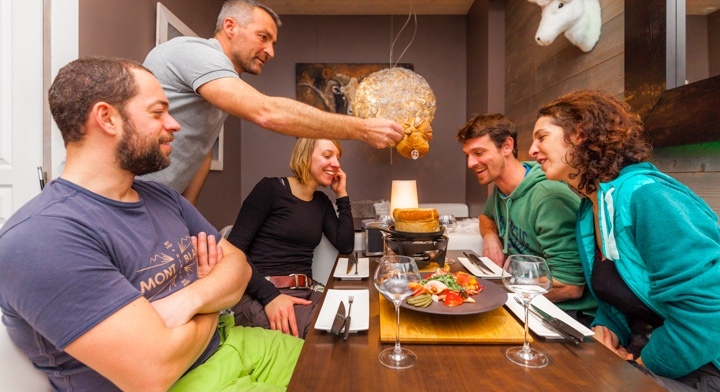 Other activities: snowshoeing, freestyle, freeride, hiking, off-piste skiing, handiski, cross-country skiing. Skiing and snowboarding lessons for all ages and levels. Other activities: snowshoeing, handiski, taxi-skiing, telemark skiing, cross-country skiing, mountain skiing, off-piste skiing. Skiing and snowboarding lessons for all ages and levels. Other activities: snowshoeing, handiski, Nordic walking, courses, all-girls, co-skiing, beginner’s course. Skiing and snowboarding lessons for all ages and levels. Other activities: snowshoeing, introduction to ARVA. Skiing and snowboarding lessons for all ages and levels.